For me this release by Mirada is a lesson in listening. In my initial listening to the work after I received it, I didn't really know what was going on in the pieces. There seemed to me to be little to no movement. I found them moderately interesting as atmospheres, but wasn't entirely moved by them. For a (brief) while I considered passing on releasing them through Free Floating. I thought about sending Mark (Heath, AKA Mirada) to submit the work to the Complex Silence series or some other netlabel. But I persevered. I continued to listen--in headphones, in the car, while reading. And I'm certainly glad that I did, because when I did so I allowed Mirada to teach me to listen. In my opinion the best ambient music will work on two levels. Brian Eno said it best (and first) that ambient music can be "actively listened to with attention or as easily ignored, depending on the choice of the listener". Those who have come to know my taste from my blog, my radio show, and this label can see that I hold this to be true. The music I prefer has minimal percussive or discordant elements and so can be "easily ignored" if so desired. I guess my first listens to Beyond and Before found it easy to ignore. 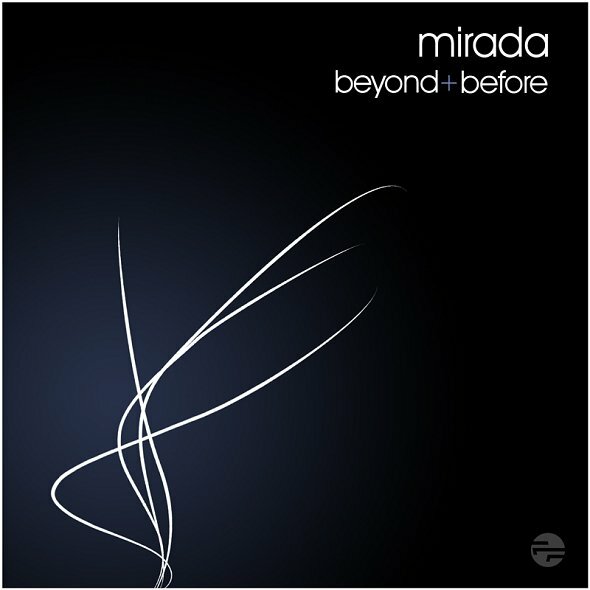 But knowing and appreciating Mirada's music as I do (I have called Tranquil Reflection from his Unfolding Memories album "one of the best ambient tracks perhaps of all time") I did the work of deep and attentive listening and was rewarded handsomely for my work. These pieces work slowly and subtly. There are small movements within the grander scheme of the music. The music is at once grand and delicate. If you give yourself over to the progression within these pieces, you will find yourself getting lost in these large spaces that are also intimate and enveloping.